Tamper Proof Security Torx Machine Screws. Special drivers are required for the installation and removal of Security fasteners. These fasteners are made from highly corrosion resistant 304 stainless steel making them both tamper and weather resistant. 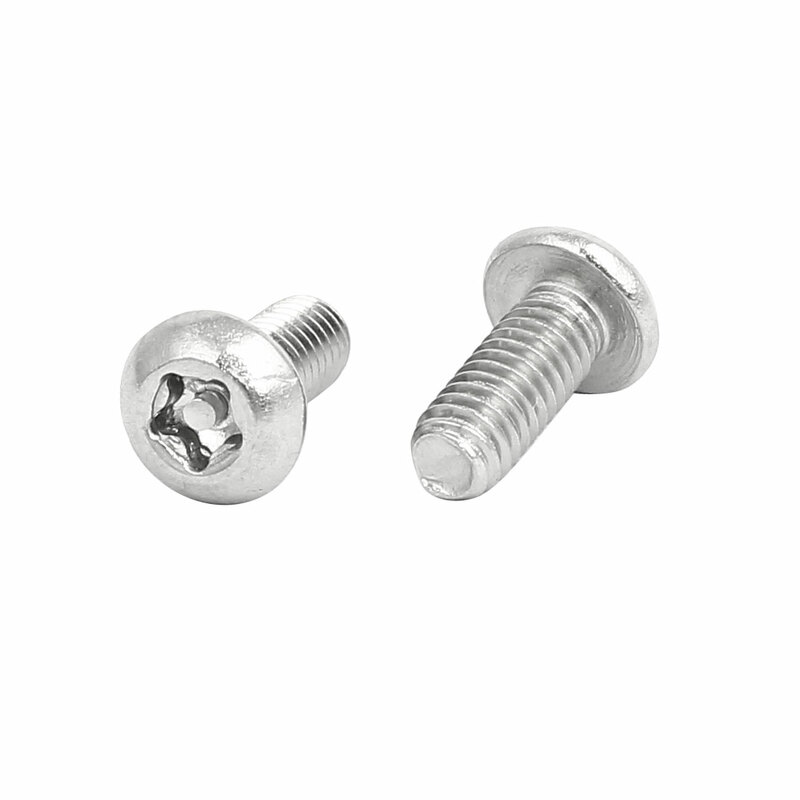 Anti Theft Machine Screws provide a higher level of security for you with their drive design, which prevents removal with normal screw drivers.